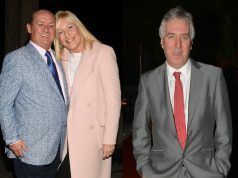 A sad coincidence led the 2FM presenters to make a generous gesture. 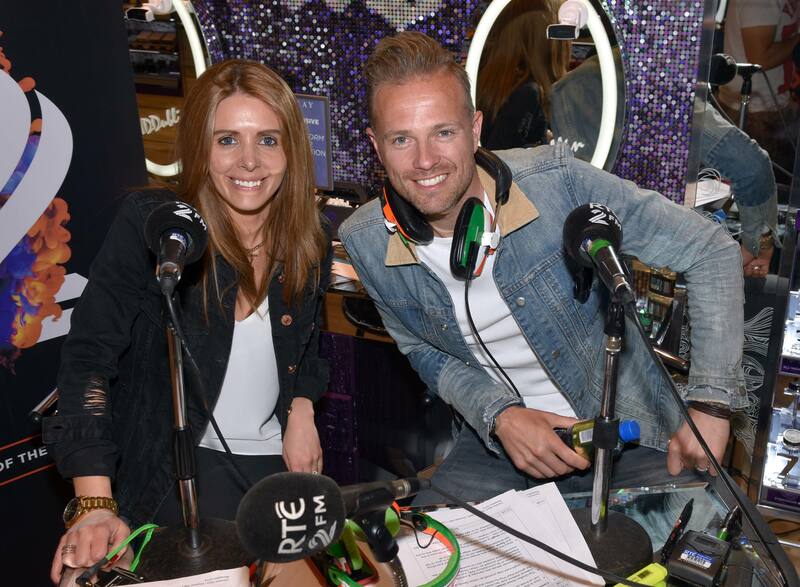 Nicky Byrne and Jenny Greene made a touching tribute to Avicii today after a sad coincidence occurred on their show. Who’s The Laugh is a game they play on air which asks their listeners to guess the laugh and the current laugh hadn’t been guessed for a long time. 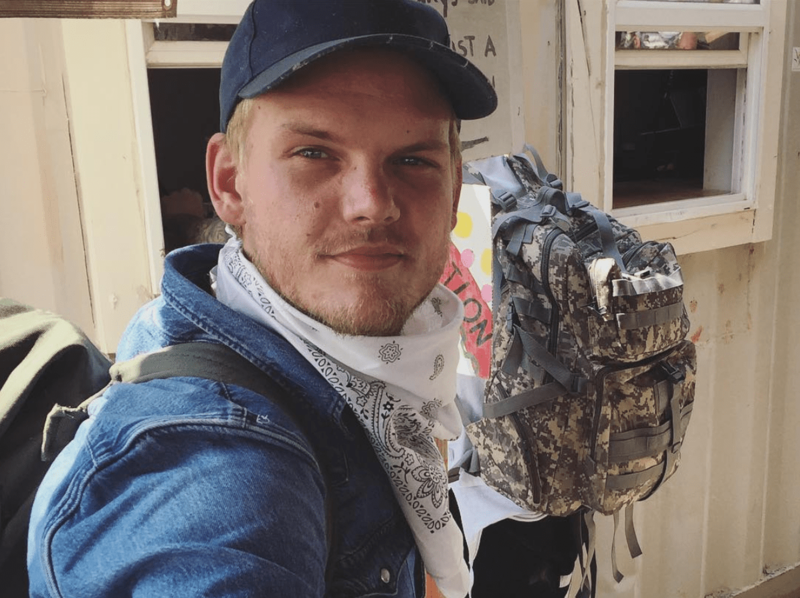 The presenters revealed today that the laugh had actually been that of the late DJ, Avicii. 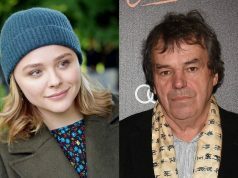 Neither of the presenters wished to carry on with the competition in light of his recent tragic death. They said the wake of the second statement Avicii’s family had made, they would be donating the €840 prize money from their competition to Pieta House, an Irish Charity that helps people going through tough times with their mental health with the aim of eradicating suicide. The presenters also touched on the timing of RTÉ’s The Big Picture, a documentary exploring youth mental health in Ireland, which aired last night. Their statement can be read in full here.